The Ireland cricket team is the cricket team representing all of Ireland. They are an Associate member of the International Cricket Council, and ranked 11th in One Day International cricket, the highest of the Associate teams. Ireland played their first ODI in 2006 against England. Since then, they have gone on to play 101 ODIs, resulting in 45 victories, 47 defeats, 6 no results, and 3 ties. Contracts for players were introduced in 2009, marking the transition to becoming a professional team. Cricket Ireland is the sport's governing body in Ireland. 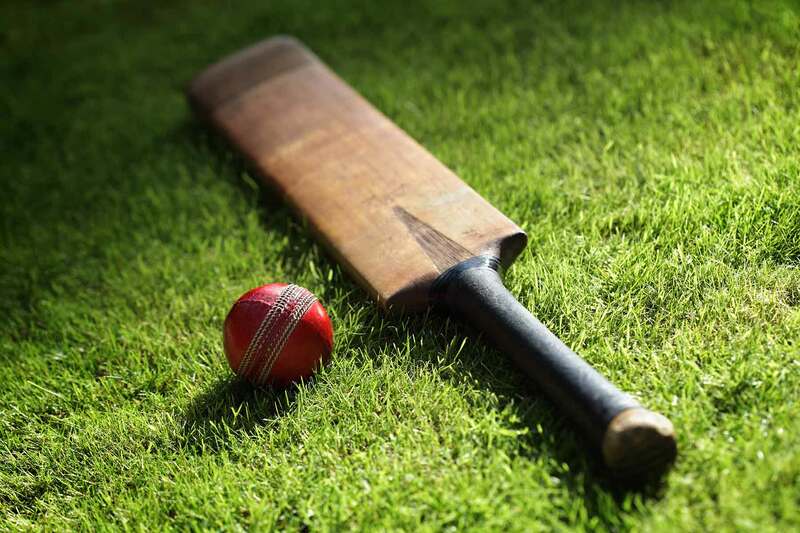 Cricket was introduced to Ireland in the 19th century, and the first match played by an Ireland team was in 1855. Ireland toured Canada and the United States in the late 19th century, and occasionally hosted matches against touring side. 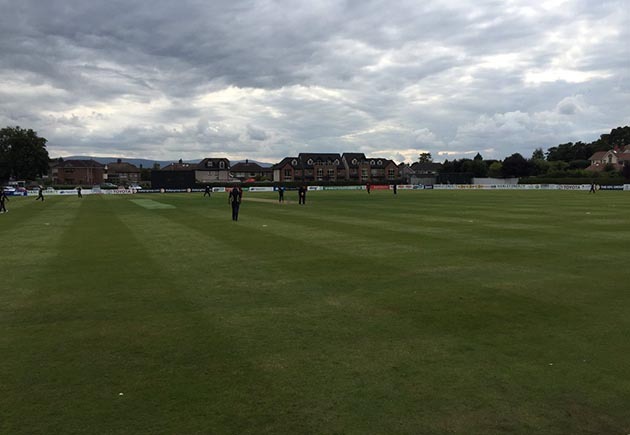 Rivalry with the Scotland national cricket team was established when the teams first played each other in 1888. Ireland's maiden first-class match was played in 1902.